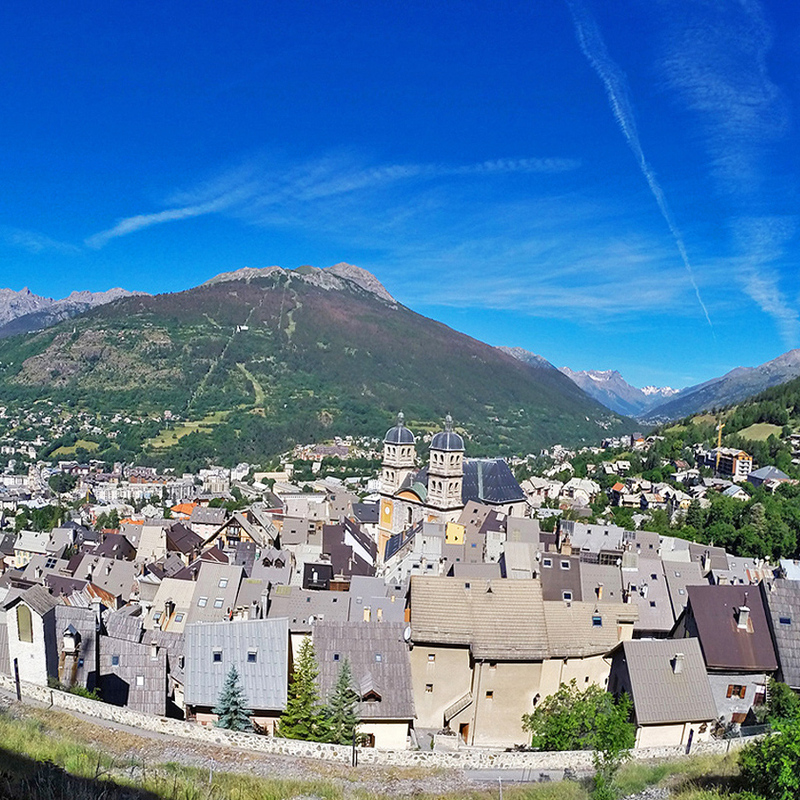 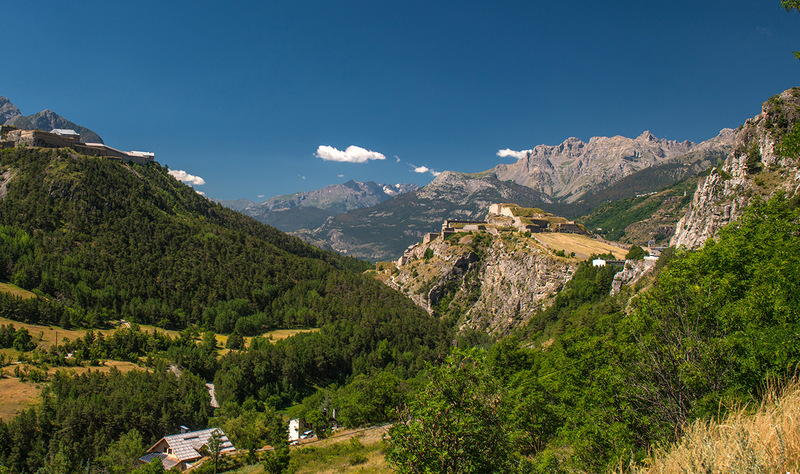 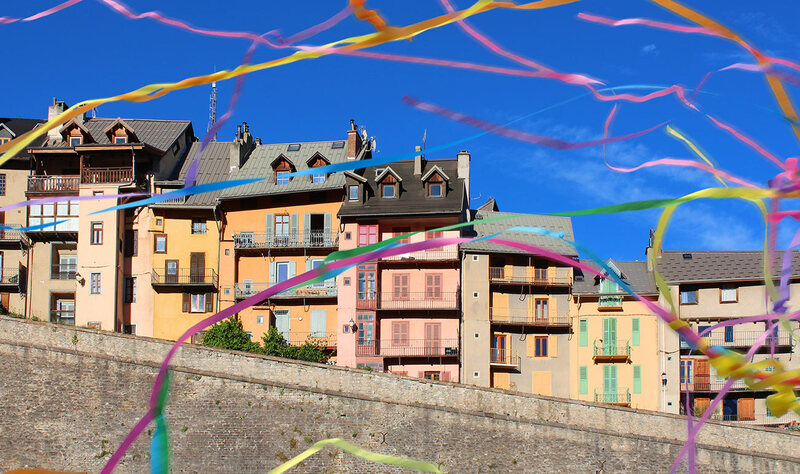 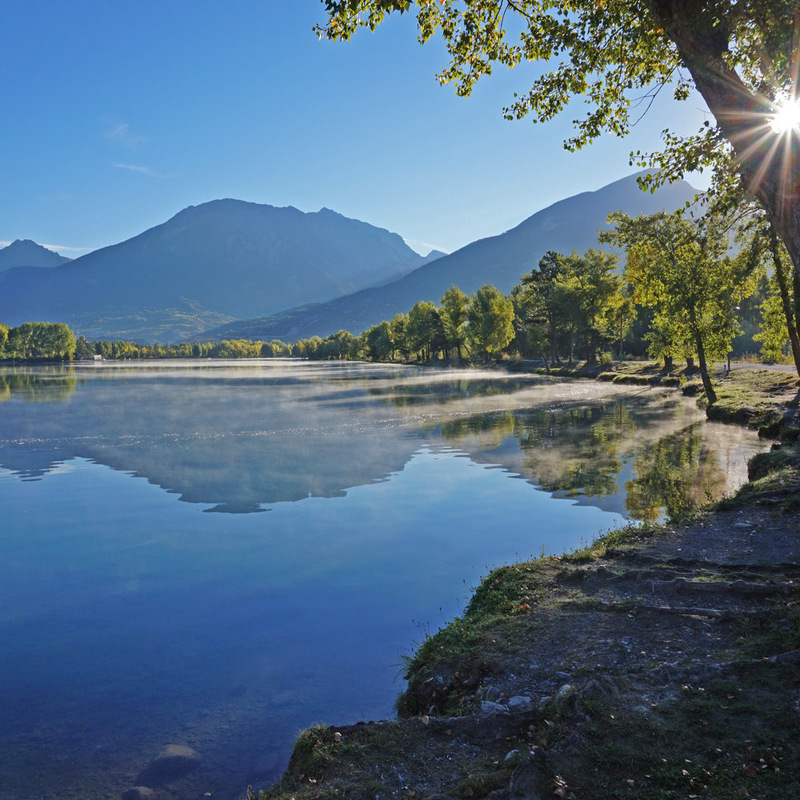 The stunning world heritage site of Briancon is not your typical mountain resort. 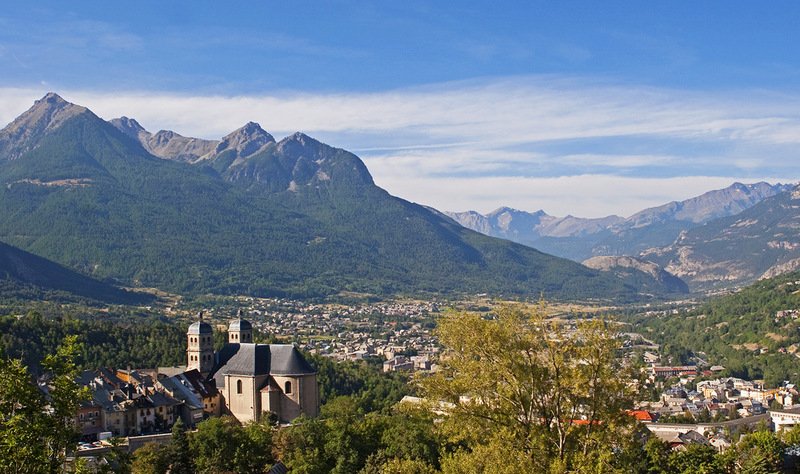 The highest city in the alps, Briancon is a year round alpine hub, with ski pistes right into the centre of town, night skiing, an ancient walled citadel with tonnes of restaurants and bars serving worldwide cuisine and festivals and music throughout the year. 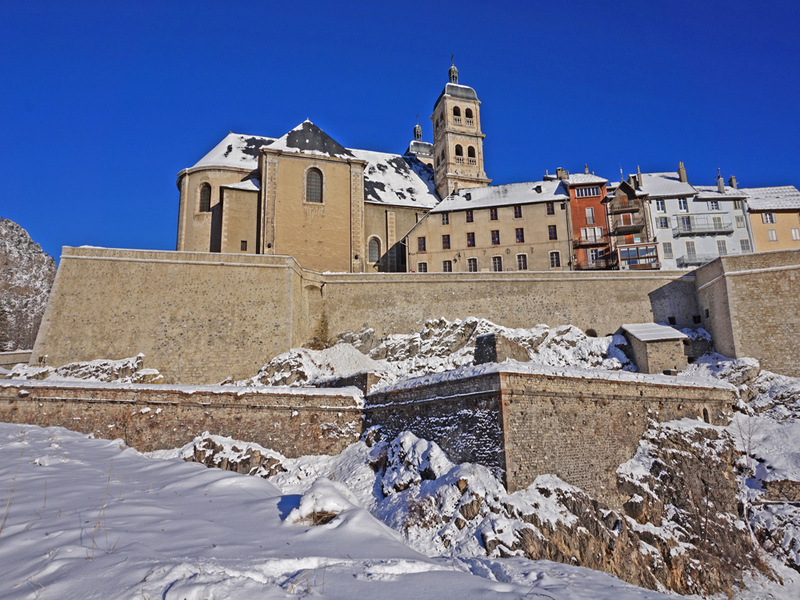 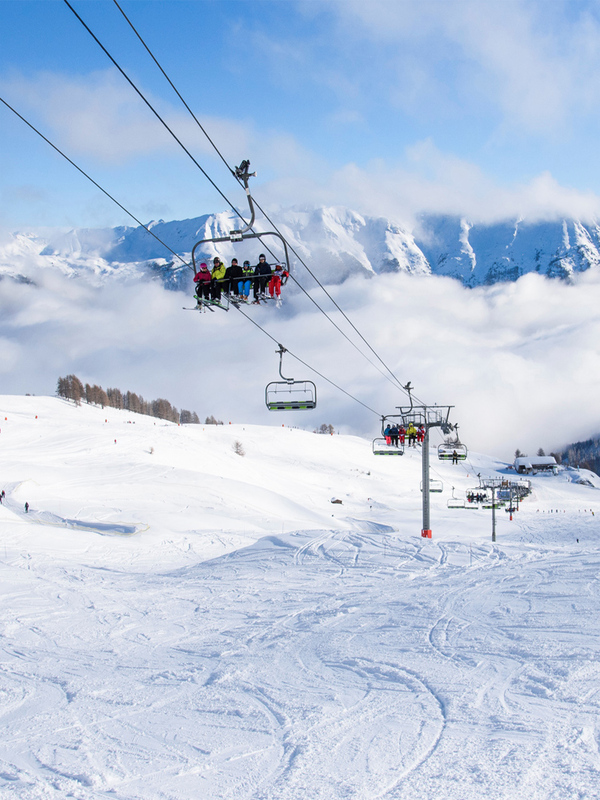 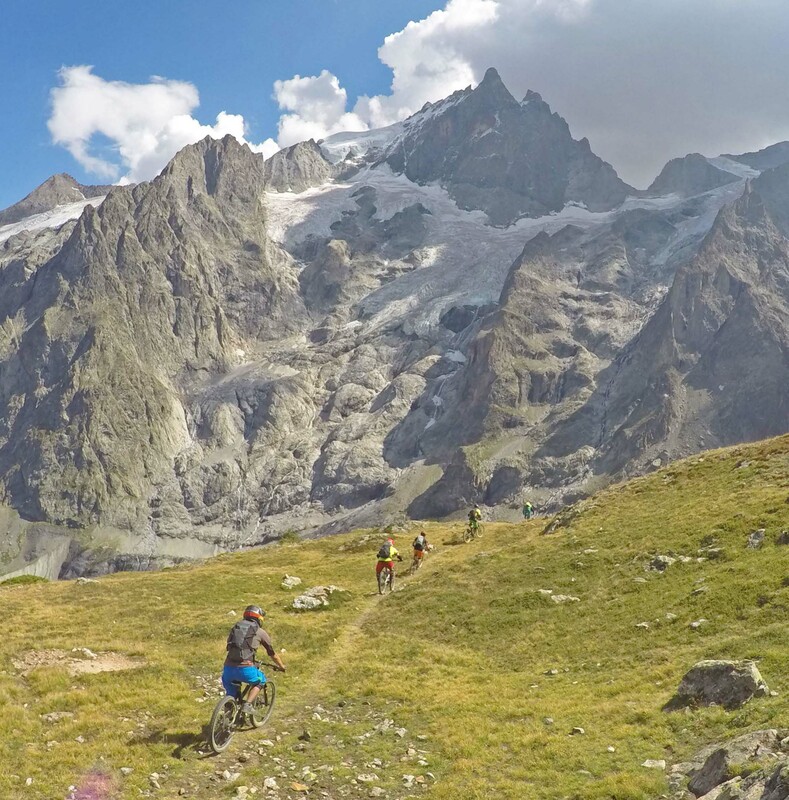 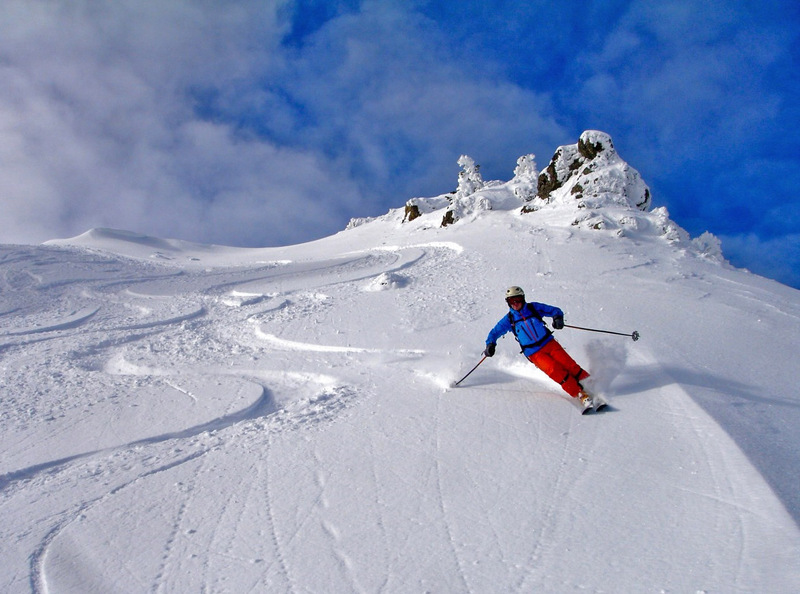 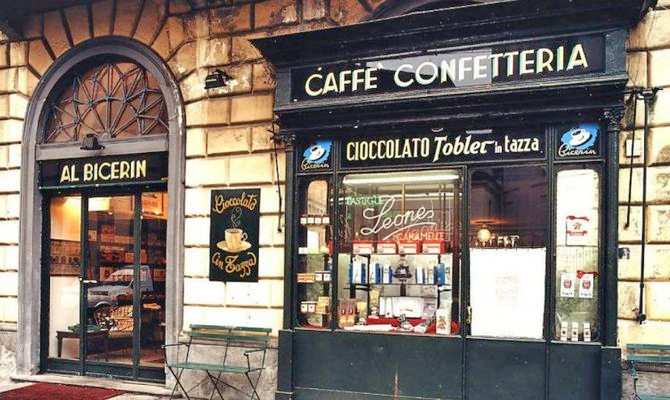 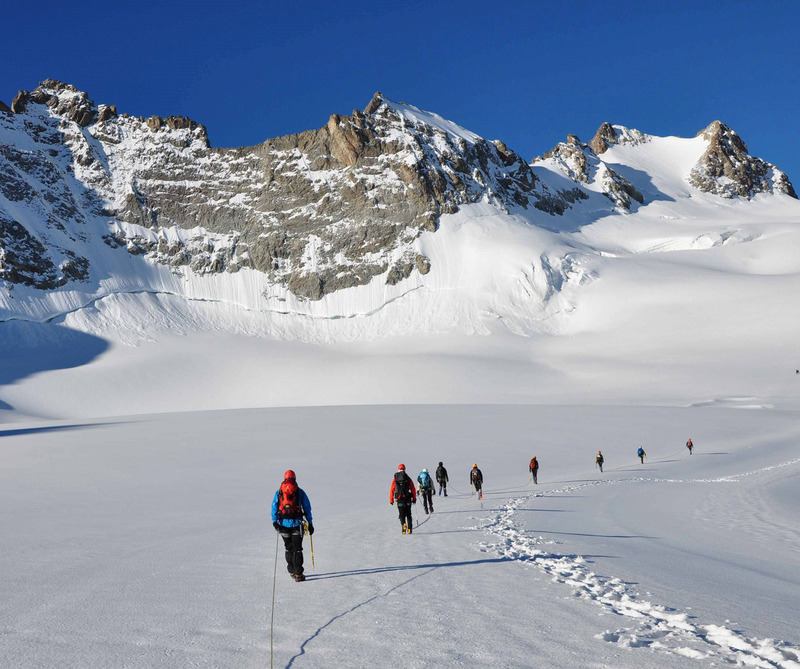 Linked directly to the huge Serre Chevalier ski system, Briancon is a great place to experience a little bit of city culture and ski holiday all rolled into one, and if there's friends or family who don't want to ski, then there's plenty more to keep them entertained. 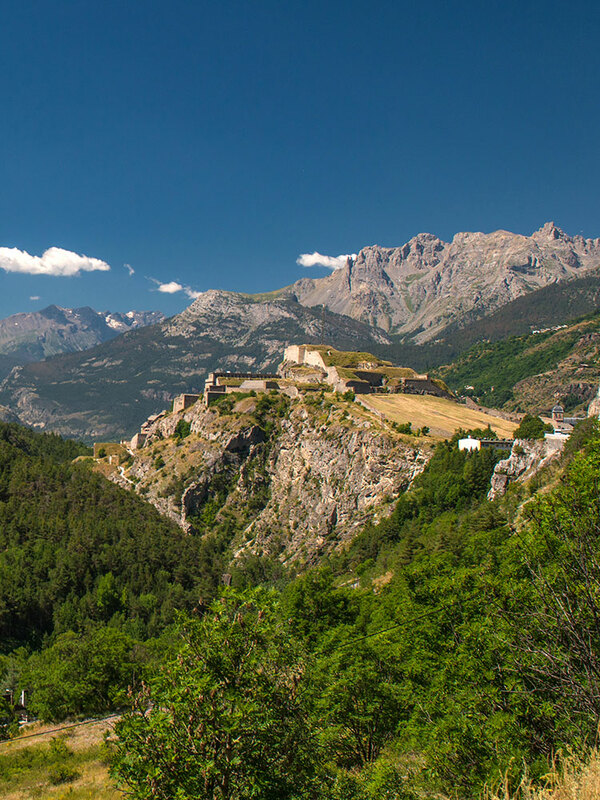 Briancon sits right on the Italian border, just 1.5 hours from Turin airport and is accessible by train from Paris, Lyon and Grenoble.